February might be the season of love, but recent reports of hacking incidents may have you thinking twice before opening your favorite dating app. 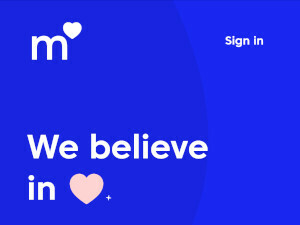 OkCupid is the subject of not one but two such stories - first a report revealing the dating site has denied a data breach despite multiple users’ claims of their accounts being hacked and stolen, and now the discovery of a security flaw from Israel-based cybersecurity firm Checkmarx. According to researchers at Checkmarx, a vulnerability in the Android version of OkCupid’s mobile app could have exposed users to attacks of varying severity from cybercriminals. Bad actors could exploit the flaw to monitor usage of the app, read messages, track a user’s geographic location, send links with self-replicating malware or impersonate the victim. “The disruptive potential of this attack is frightening as it is not hard to implement, it is not easy to detect by a typical user, and has high ​confidentiality​, high integrity​ and high ​availability​ impact,” said researchers in a post explaining the potential impact of the flaw. 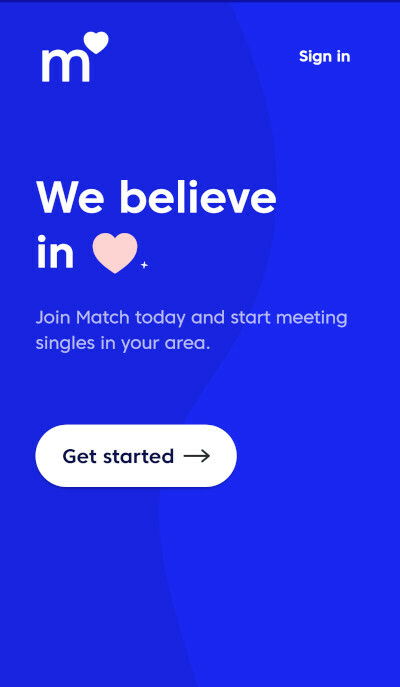 In late 2018 Match did a major update for both their website and dating apps (iOS and Android). They dropped a number of features and made the navigation simpler to use. In a sense Match has gone back to the basics of online dating, offering only the key features needed to search, match and message. 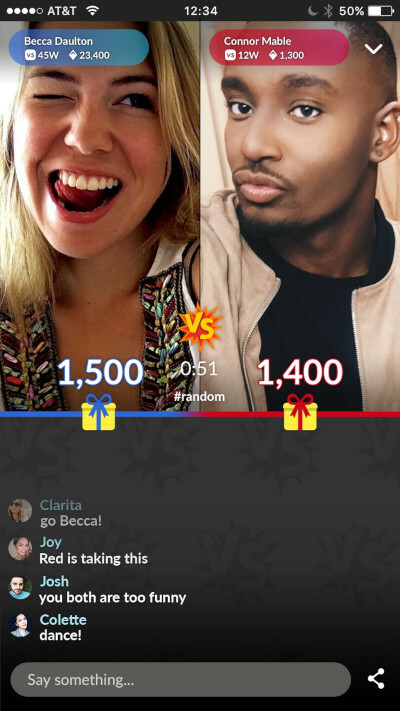 The Meet Group, a portfolio of brands in the mobile social networking and entertainment space, is rolling out a new feature called Battles on its MeetMe and Skout apps. 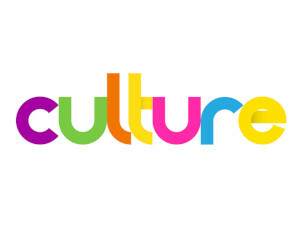 Battles is The Meet Group’s latest bid to harness the power of streaming video. 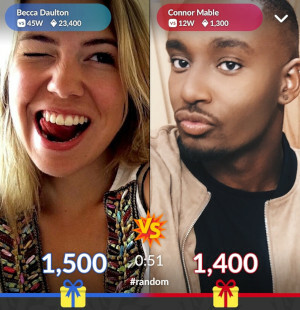 The feature brings together two livestreamers and their audiences for a live showdown. The competitors can challenge each other in a variety of categories ranging from music, to dance, to comedy and more. Each battle lasts only a few minutes. The winner is the streamer who earns the most diamonds by receiving gifts from viewers during the battle.